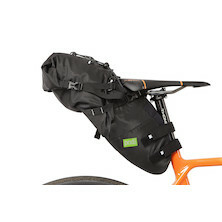 From compact, tool bags to roomy, expanding units you'll find a selection of saddle bags to fit your touring and training requirements. 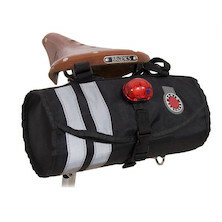 Planet X saddle bags have long been the industry's best value, but our new ranges of small-brand boutique saddle bags from Selle Monte Grappa for example will give your bike that extra one-off look. 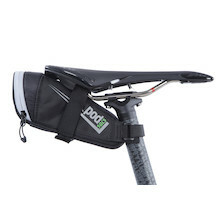 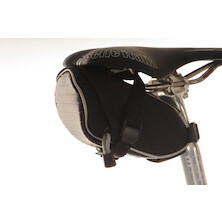 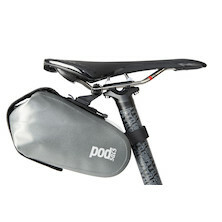 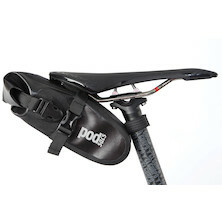 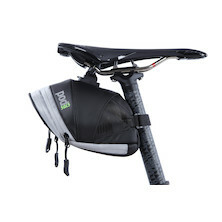 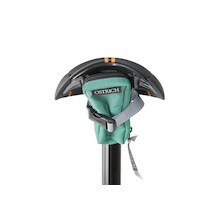 Plus, saddle bags from Aero do a great job without breaking the bank. 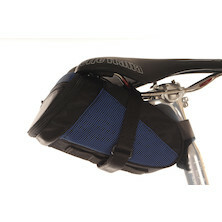 The ideal solution if the bike frame has no room for a drinks bottle bracket: this bike bag holds not only tools, first-aid kit and other important items, but also your drink. 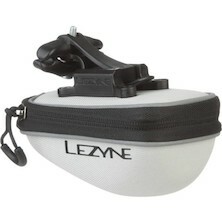 An elastic strap keeps the bottle firmly in place. 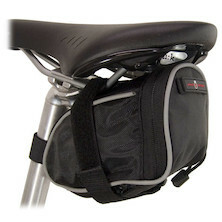 The Holdsworth Barley saddlebag looks like it came straight out of the Holdsworth Aids To Happy Cycling brochure from the 1940s. 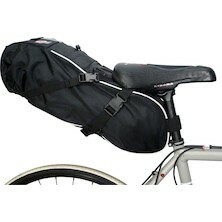 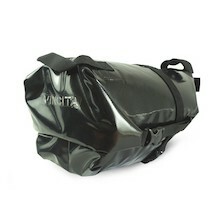 Theres a good reason for that, its made to a classic design by the UKs oldest manufacturer of cycling luggage. 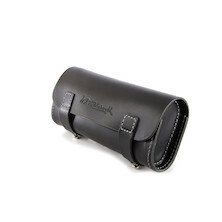 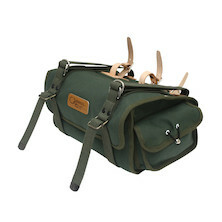 Using their Waterproof Cotton Duck fabric, the Holdsworth Barley Saddlebag is a true classic. 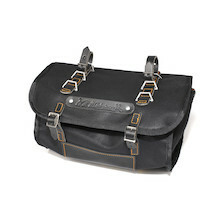 Handmade leather bike luggage from Holdsworth is the perfect finishing touch to any classic bike. 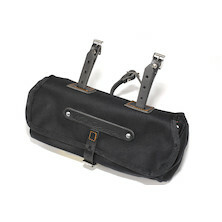 This elegant bar and saddle mount tool bag looks great, fits easily, and gives you plenty of space for a broad selection of tools and essential bike spares. 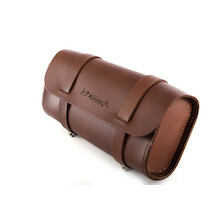 Handmade leather bike luggage from Holdsworth is the perfect finishing touch to any classic bike. 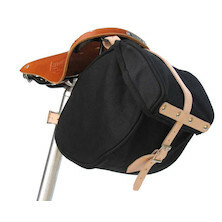 This elegant bar and saddle mount mini tool bag looks great, fits easily, and gives you plenty of space for your essential items. 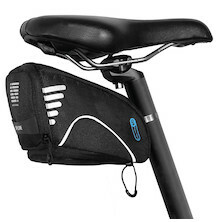 The 100% waterproof Holdsworth Zipped Medium Saddlebag looks like it came straight out of the Holdsworth Aids To Happy Cycling brochure from the 1940s. 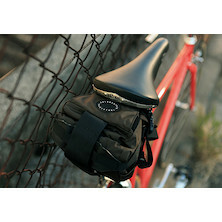 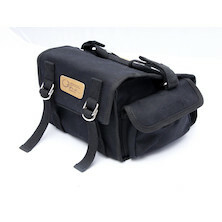 It is simply the most authentic, handmade, medium sized zipped saddle bag weve ever seen. 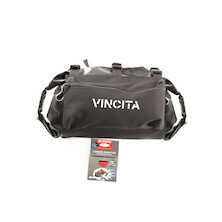 Made by the UKs oldest bicycle bag manufacturer from 100% waterproof Cotton Duck fabric it offers space to carry your essential tools and more. 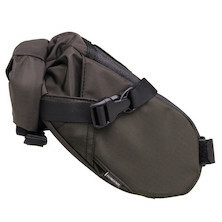 Practical and simple small sized sadle bag, perfect for carrying those everyday items. 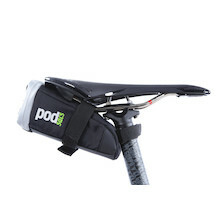 Band-on seatpost clamp mount saddle bag based on the Rixel Kaul tm fitting system. 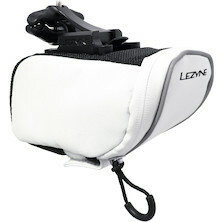 1 litre capacity with expansion zip for main compartment and LED light attachment point.